Medelita™ has introduced medical apparel for female clinicians that is designed to better fit and flatter the female form. "Clinician scrubs and lab coats have not changed since the 1970s," explains physician assistant Lara Manchik, who developed the Medelita line. "Medelita originated out of a very real and urgent need among female clinicians, myself included, who were frustrated with the shapeless, unisex-style scrubs made from uncomfortable fabrics. Female clinicians are consummate professionals who deserve a uniform that reflects their confidence and poise. Until Medelita, we simply had no other choice. Now, finally, we do." 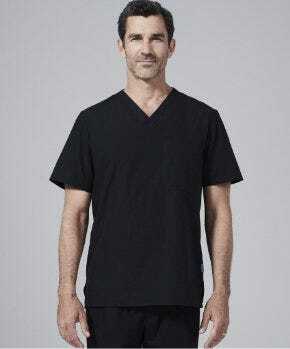 The Medelita line of clinician scrubs and lab coats maintains many traditional scrub features while providing a professional, fitted silhouette. 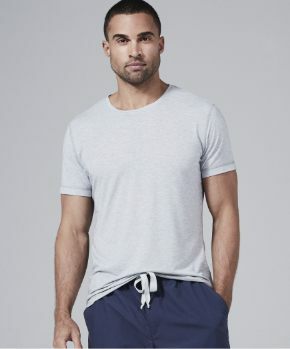 Clinician scrubs tops feature darting at the bust, tapering at the waist and hips, and tailoring at the sleeves, while clinician pants include a subtle, slimming bootleg, contoured rise from front to back, and flattering seam placement, the company says. 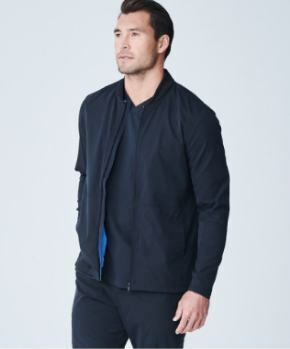 Other features include side panel pockets and a hidden money pocket. 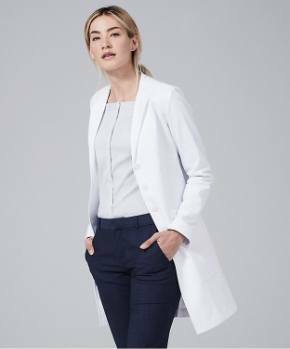 Featuring a rounded feminine color, tailored shaping, finished inside seams and a back waist belt, Medelita lab coats are designed to look modern while remaining functional. Medelita clinician scrubs and lab coats maintain softness and durability thanks to moisture-transferring Dri-release® technology and bacteriostat FreshGuard® microblend technology by Optimer, which help keep the fabric fresh and odor-free, the company says. 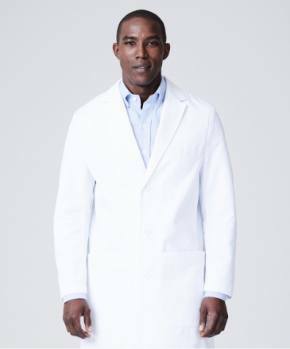 Made from 100% brushed cotton that resists wrinkling, Medelita lab coats use Advanced Dual Action Teflon® by DuPont® to repel liquid spills, as well as High IQ® Easycare Plus by Huntsman to maintain a crisp, professional appearance.